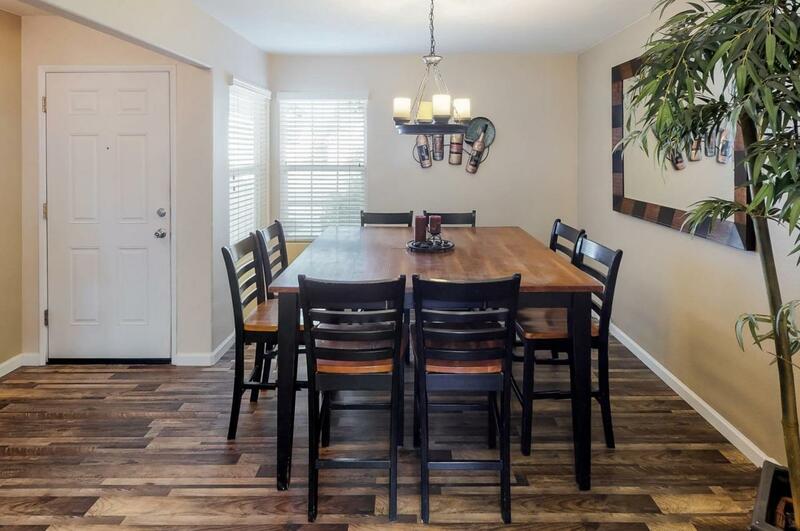 Very nice 3 bed room, 2 bathroom 1824 square foot home with updated engineered water proof luxury plank flooring, fresh paint, updated satin nickel light fixtures, oil rubbed bronze door hardware and mature landscaping. 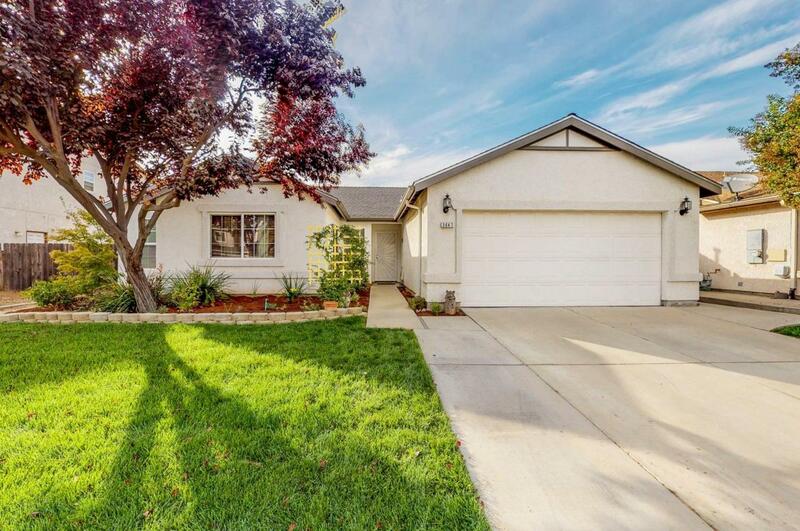 The floor plan boasts a large formal dining room, formal front room and a cozy family room with fireplace that adjoins the kitchen and bar. 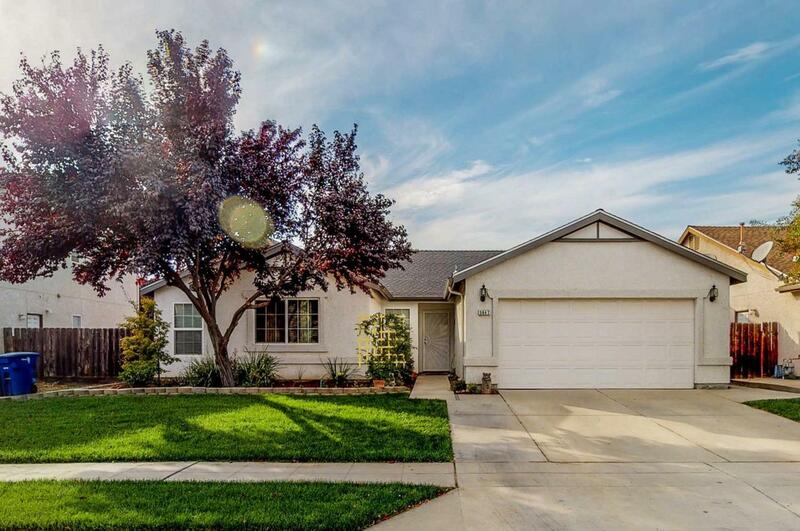 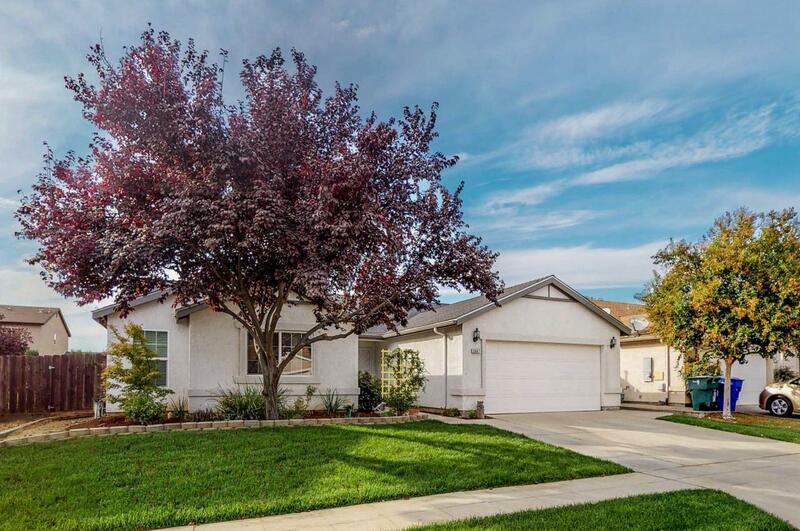 Better hurry because this home checks all the right boxes - Great Home, Great Neighborhood and the Award Winning Clovis Unified School District!